Established in 1985, MMC has become one of the leading manufacturers and exporters of quality rugs with clients all over the world. 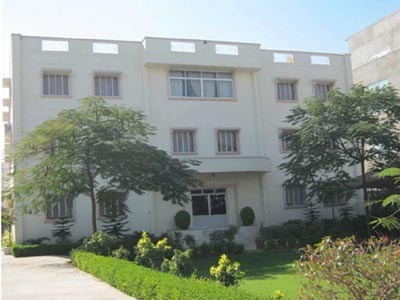 It is well-known for its high standards of quality and innovative designs. From designing stage to delivery of the rugs, our detailed attention at every stage of production and commitment to excellence have made it possible to have many customers working with us regularly from last 30 years. Over the years, we have developed specialization in production of various qualities of rugs and kilims. Having production centers at Jaipur, Bhadohi, and Panipat, we are in position to execute large orders with relatively shorter period. Our long expertise in this field and production at large scale enables us to produce high quality rugs at most economical cost. We have large number of weavers working for us over a decade. Our production team consists of professionals who keep stringent quality control at every stage of production right from procuring the raw wool, spinning, dyeing, weaving, washing and finishing. We do a special luster wash that gives all our rugs extra sheen and shine. With our long association with large number of rug weavers in villages, we are always concerned with their well-being, education, training to their next generation that would help them find earning resources easily, various incentives to become more productive / innovative that helps in turn increasing their income, prosperity and social life. The company has made its presence as rugs manufacturers and wholesale rug company in India by providing very fine quality wholesale as well as customise hand knotted and hand tufted area rugs & carpets all over the world. We are one of the most preferred handmade Indian rugs suppliers to leading rug wholesalers and retailers. We produce rugs and kilims in very vast range. We make Hand knotted, tufted, Hand-loom, shags and lot of flat-weaves. There are always many options of yarn like wool, viscose, silk, bamboo silk, jute, hemp, polyester to choose from. 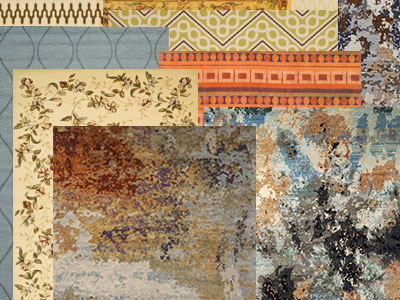 You can use any of this material or can make a combination to give uniqueness to your rugs. 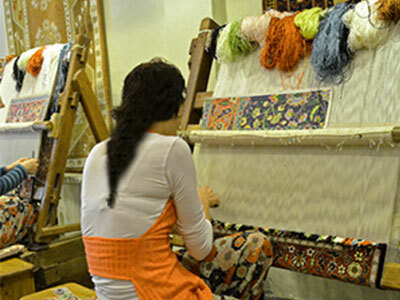 The team that leads MMC have long experience in rug industry comprising an accomplished set of professionals from diverse fields, such as production, design development, finance, technology and logistics. This distinguished group has taken the company from strength to strength, scripting its success story.